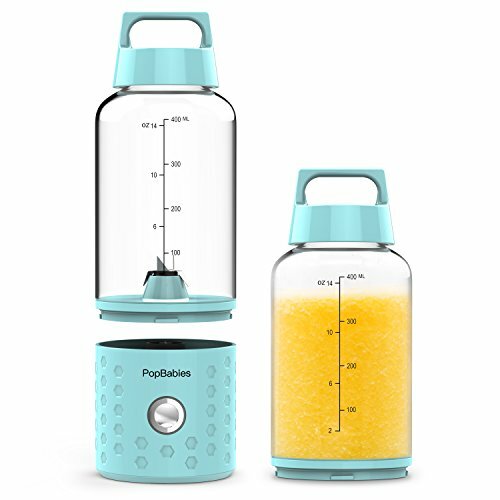 PopBabies Personal Blender was designed by US artists team, manufactured by factory with 30 years manufacturing experiences. 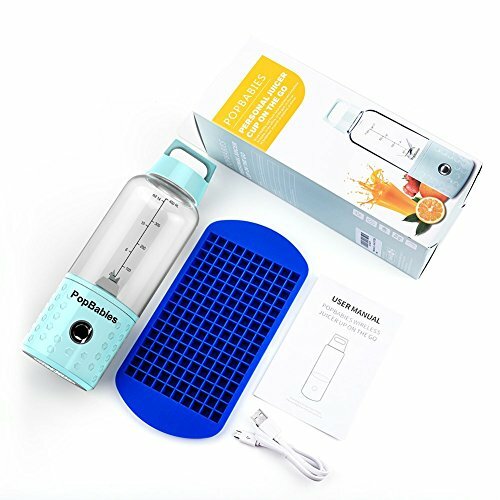 We focus on quality, details, intimate service and customer experience, we hope that PopBabies Smoothies Blender is not only a product, but also your favorite gear. 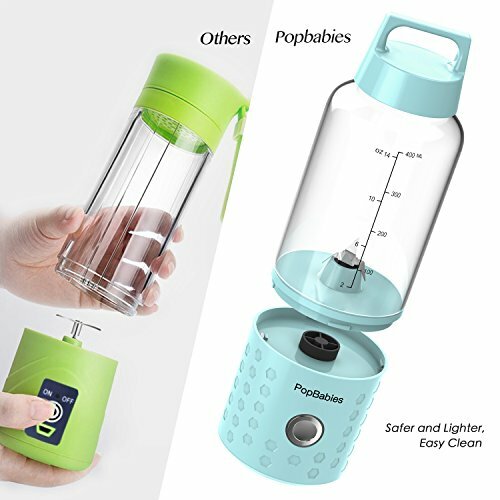 How tomake juice with Popbabies Smoothies Blender? 1. Fully charge your blender 3-4 hours when first using. Then 1 hour is ok for every charge. 2. Cut the fruit into about 1 inch. 3. Add some liquid such as water or milk..
1) Reverse the blender first, swith it on, return it back, and shake for a while. 3 )Don’t use the blender when charging. b:Cut the food materials into smaller pieces about 1 inch. d: There in no battery power or in low battery power, please charge it until blue light on. e. Blade was stuck with food material. Reverse the blender upside down, turn it on, and then return it back. Shake blender for a while. 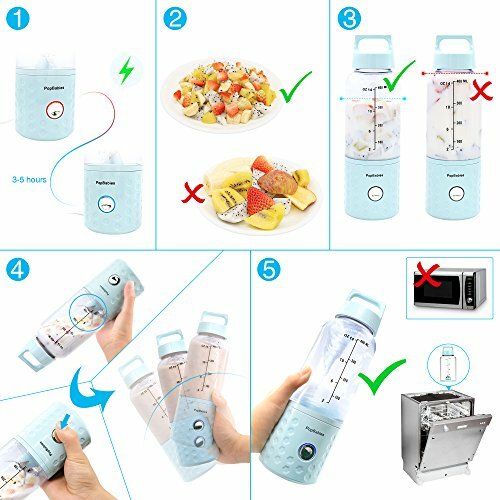 f. Please add some liquid or shake blender up and down.Unique Detachable Blender for shakes and smoothies: be safer and prevent finger injury. 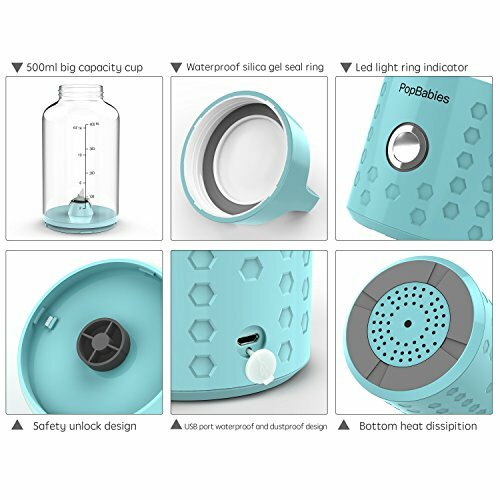 easily take off the bottle and drink from it directly or take it on the go, no need to dirty an additional glass, suitable for car holder very well. handy, lightweight and portability,. 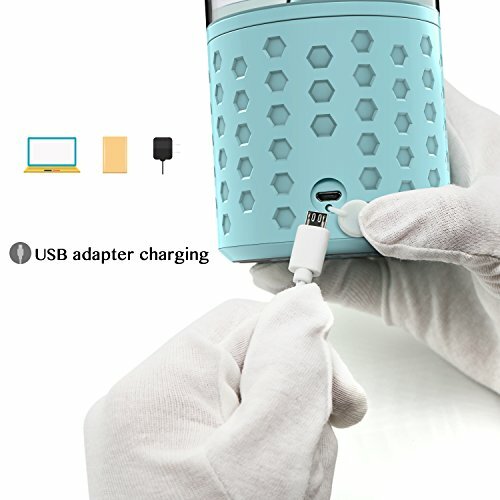 Rechargeable Portable Blender with USB: built-in lithium batteries, convenient to use anywhere. Mini but Powerful enough to blend ice, frozen fruits, vegetable, seeds, skin or stems in 22000RPM. Jut one press and you will get a cool silky smoothie in only 20 seconds! Free ice cube tray presented. 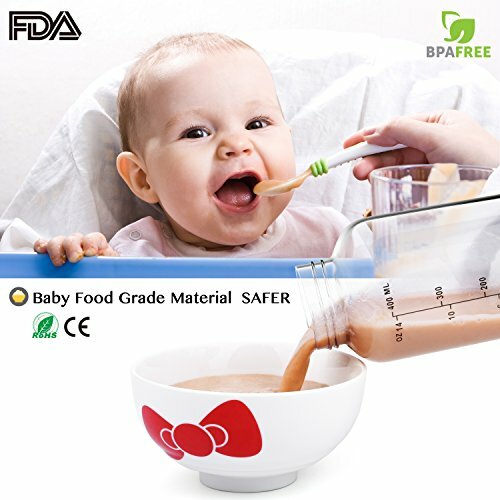 Safer and Versitile Small Blender: We go extra miles to use only Baby Food Grade Material, BPA Free, FDA, CE & RoHS Approved. Perfect for baby food, fresh juice, shake and smoothies, protein shake, bulletproof coffee, pesto sauce, marinades and salad dressings etc. 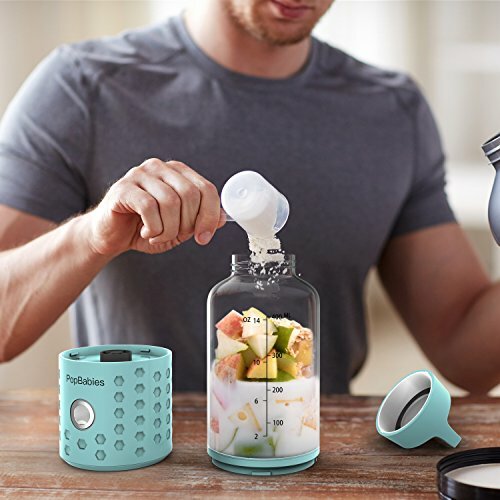 Personal Blender no waste and easy to clean: As opposed to a huge blender: quiet, less mess, fewer dish, less wash, easier to clean, spacing saving, dishwasher safe. Great for single or 2 serving size. Extract fresh nutrients and vitamins at anytime and anywhere: retain the integrity of the pulp juice, not to miss all dietary fiber and vitamins, make morning smoothies in the car or office, have a pre or post-workout smoothies or protein shake in the gym, Replenish your nutrition when traveling, picnic or camping.